What does your relationship with your label converter really cost you? 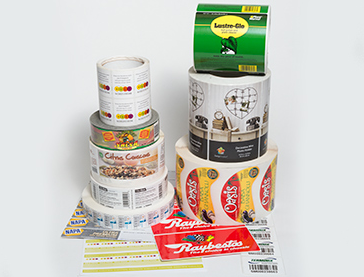 What is your label converter really costing you? Hint: It’s much more than the cost of the labels. Your customer relationships and credibility as a supplier are also at stake. That’s why selecting the converter who offers you the lowest-cost labels is rarely the right solution.